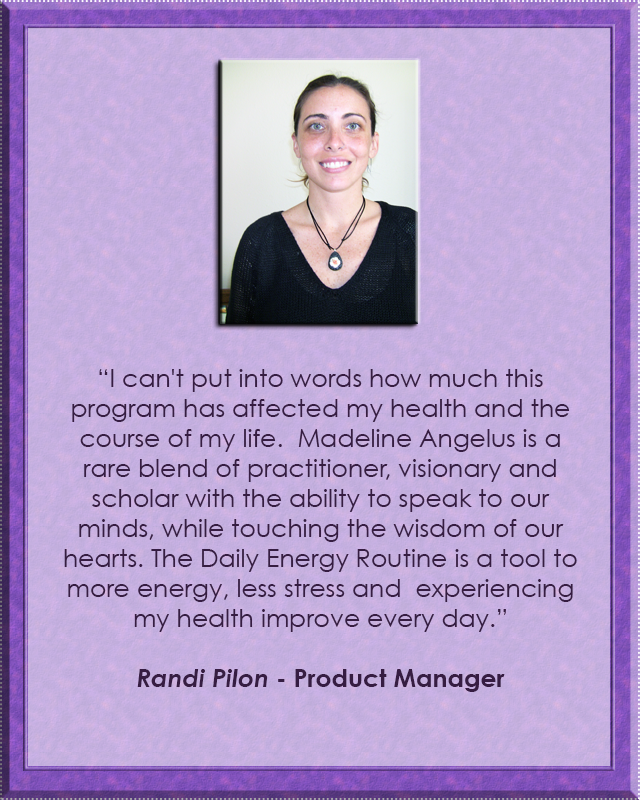 Experience Energy Medicine, the Medicine of the 21st Century. Warp Speed healing exists within our own body-mind-spirit. A world of energy exists within own body, mind and spirit. 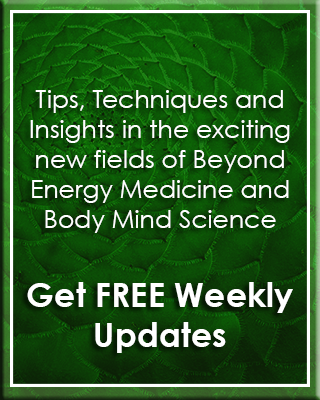 This is our popular program for anyone who wants to transform health for self-care and healing with Energy Medicine. 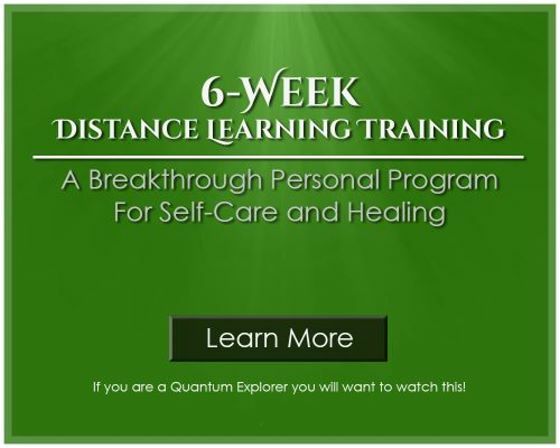 This much loved and self-empowering 6-week online program a direct line to the quantum realm with foundational energy concepts and methods. You’ll learn profound yet simple self-care skills and techniques to direct your body’s energy, reprogram your body’s response to stress and much more. 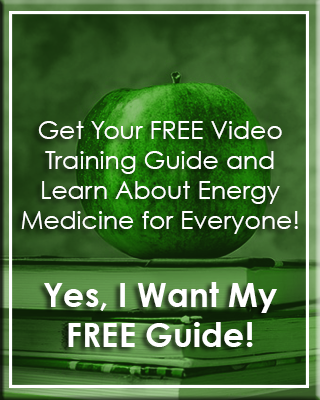 This is our popular program for anyone who wants to transform health for self-care and healing with Energy MedicineJoin others just like you. Explore the Movement. 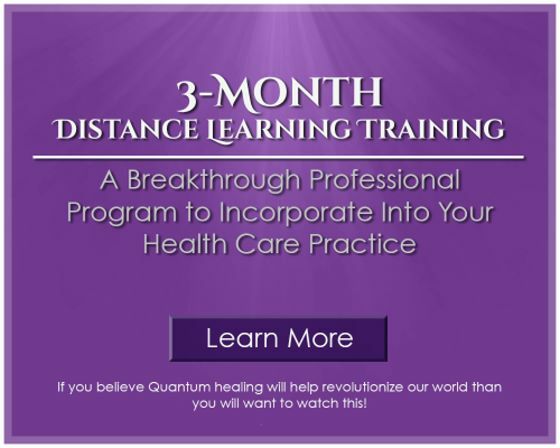 Our Professional Program is a 3-month breakthrough online, distance training with over 90 hours of powerful and information-rich format. 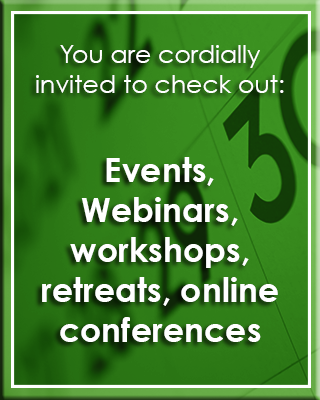 You’ll dive deep into Energy Medicine, learning skills and tools for yourself, family and clients. 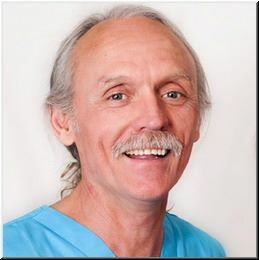 This program gives you a deep understanding and knowledge about the most advanced warp speed healing system in the world and how to incorporate Basic Energy Techniques into a health care practice. 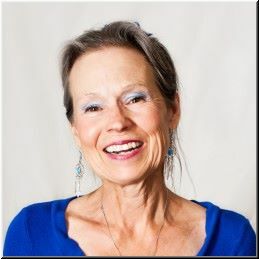 After healing my own intense health issues of 40+ years, I’ve made it my life’s mission to create an approach to health by bridging science and ancient healing techniques - and sharing it with others. Each of us can use our personal journey as a voyage of discovery. When we willingly embrace discomfort, or adversity, we test the limits of physical and spiritual powers opening us to embrace the science of miracles. Whatever your health care challenges, bring them along. We will help you shatter the myths of conventional thinking, find hope, courage and inspiration, as we help you tap into light-speed healing within your own body, mind and spirit. 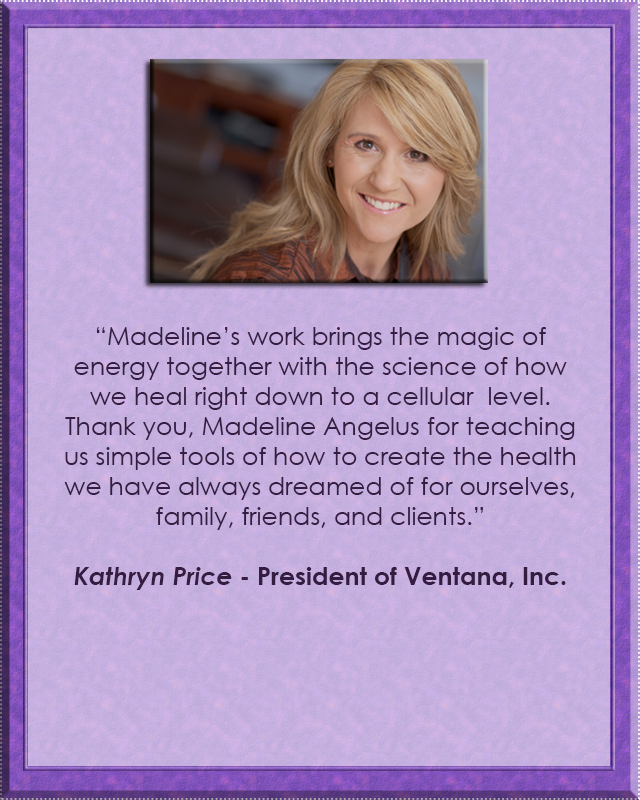 Madeline’s approach to Energy Medicine is unique and innovated. She educates the student and client with a simple approach to skill development with tools that allows them to sustain equanimity. 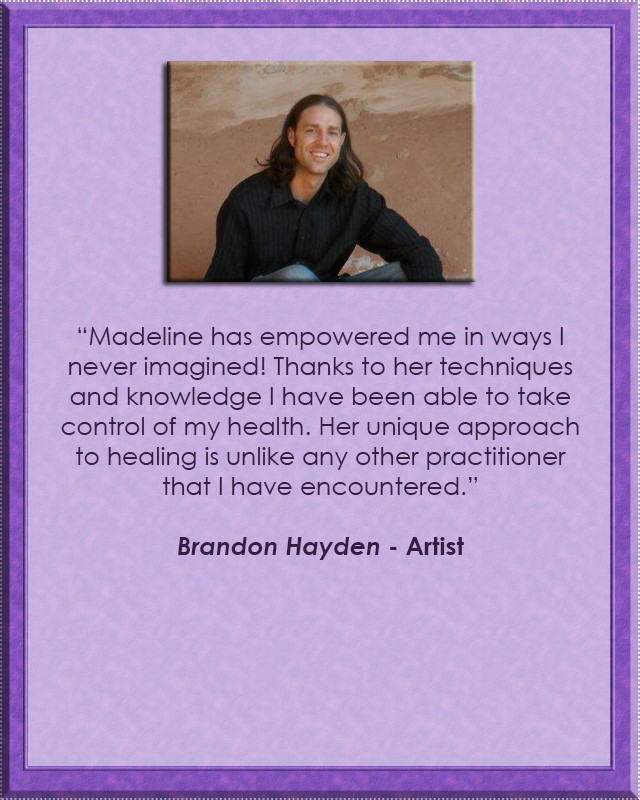 Don’t miss your private session or training with Madeline.